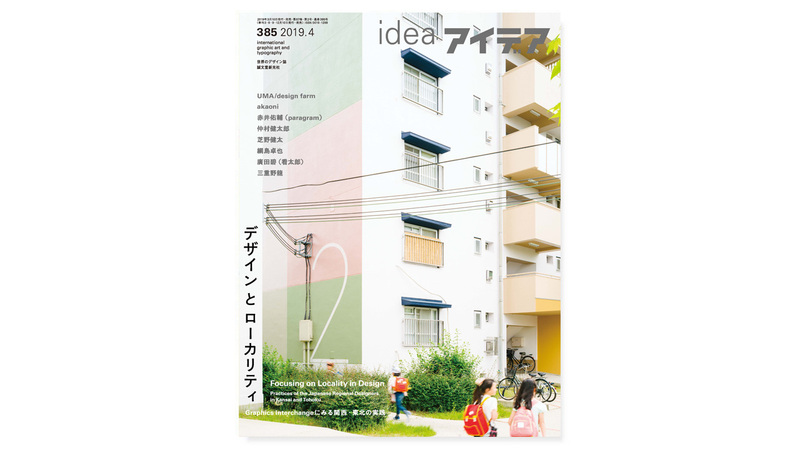 VCFA MFA in Graphic Design faculty member Ian Lynam has a new feature in Japan’s leading design magazine, IDEA. 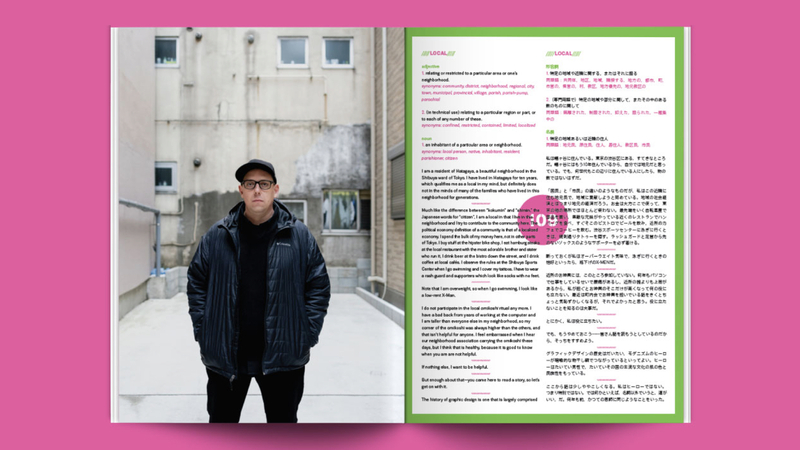 The 32-page feature, titled “Locality & Fracture”, edited by design critic Randy Nakamura and translated into Japanese by Emma Okubo shows a selection of assorted from Ian’s 20-year career in design including his design for the offices of Google Japan and YouTube Japan, Pivotal Japan, assorted publications, and a ton more. The feature includes a brand new essay written by Ian and typeset in his typeface family Biwa, and also includes writing about VCFA. 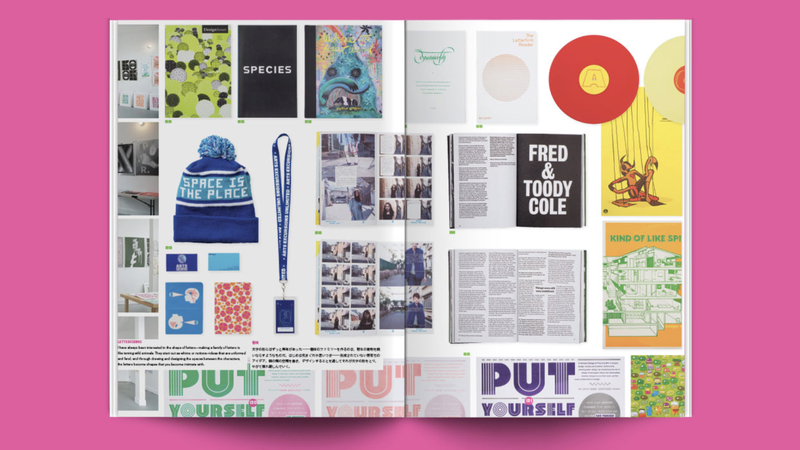 The work of alumni Laura Rossi Garcia and Chad Miller, both of whom worked with Ian on their theses in the Graphic Design program are highlighted, as well.